POL Single Bulkhead Fitting - GAS IT Leisure Gas Bottles, Gas Cylincers and Gas Tanks - Catering, Motorhome, Campervan, Caravan, Farrier and Road Repair Refillable Gas Solutions. 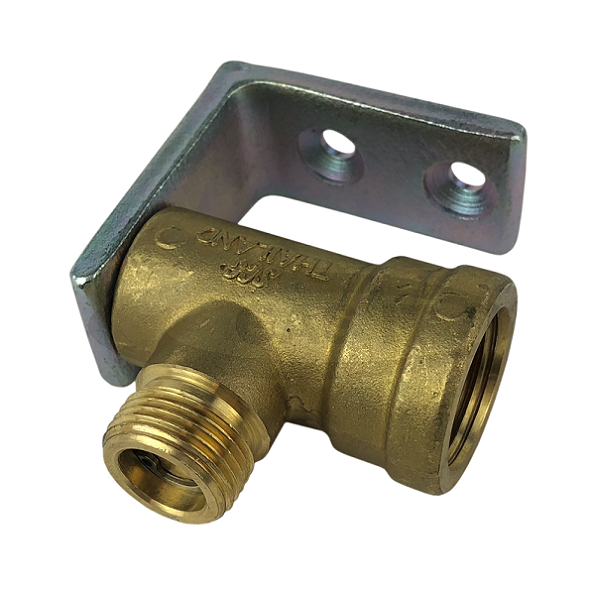 This GAS IT heavy duty fitting is used to easily connect our gas bottles of any size via seperately bought pigtail hose to your existing (or new) POL propane regulator. To use this item you need 1 standard off the shelf pigtail to connect the gas bottle, you screw your exisiting single POL regulator into the Fitting and turn on the bottle. W20 inlet x POL outlet. 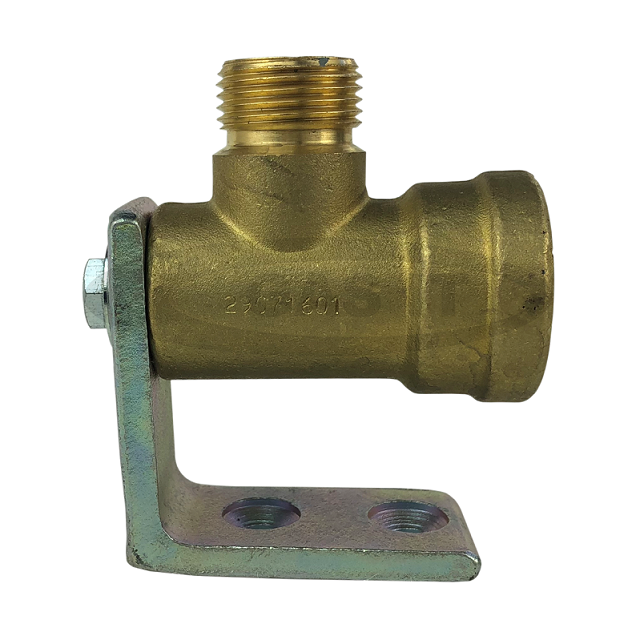 This manifold can be bulkhead or wall mounted and comes with built in Non-Return Valve.